September. The sunset comes earlier than the day before. That much-agonized-over summer reading list is about to expire, and how far did you get? How many books did you unofficially add? Book lovers are an ambitious lot. If I never bought another book, I could probably read for a decade with the books I already have but haven’t read yet. Yet, you’ll still find me at the local bookstores, thrift shops and library fairs stocking up for the nuclear fallout that is the ultimate bibliophile fantasy (a la The Twilight Zone, sans the cruel ending, of course). We’ll never get to all the books we want to read in a lifetime, let alone a summer, so here are some wonderful summer reads that you may have missed. America has a complicated history with God. The Puritans, though devout religious misfits in England, laid the foundation for the most successful secular democracy in the world. The paradox continues to play out through international politics. To Europe, we are considered zealots. To the Middle East, we are either godless heathens or Zionists. Even within America, it’s complicated. Are we one nation or one nation “under God”? Depends on whom you ask and, perhaps more telling, in which state you pose the question. Turner traces the legacy of America’s god, from the earliest settlers through Ronald Reagan and Sarah Palin, exploring the ways in which biblical interpretation got tangled up with political and economic unrest and swelling nationalism. 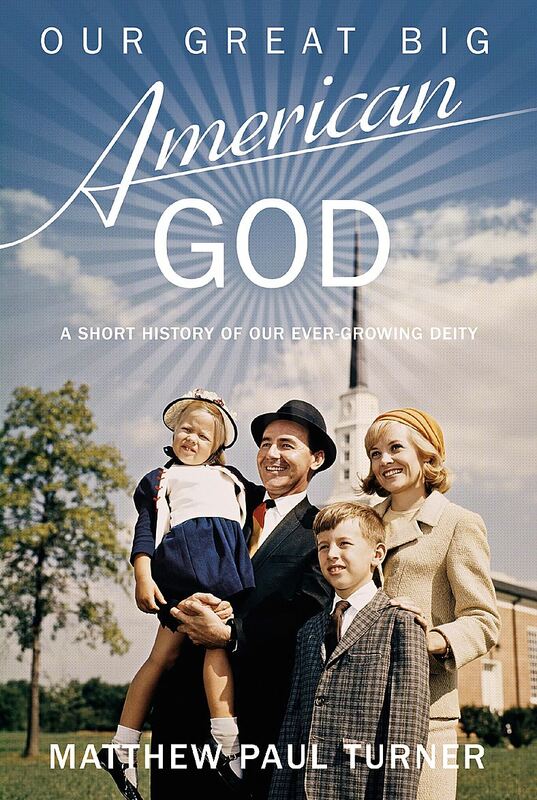 It’s a fascinating look at the past and future of the deity that America supersized and spread across the globe. A Taiwanese businessman once told John D. Basset III that when his country was on top “don’t expect us to be dumb enough to do for you what you’ve been dumb enough to do for us.” Americans, he said, would do anything for a bargain. This fact fueled the offshoring of furniture making to Asia. The result was cheap foreign labor and cheaper products. In exchange, American factory towns were devastated as companies took their plants and their jobs overseas. Basset, however, showed the eastern businessmen another side of Americans—they would do anything for what’s right, even at the cost of a bargain. Basset waged a war against offshore vultures and even his own family. 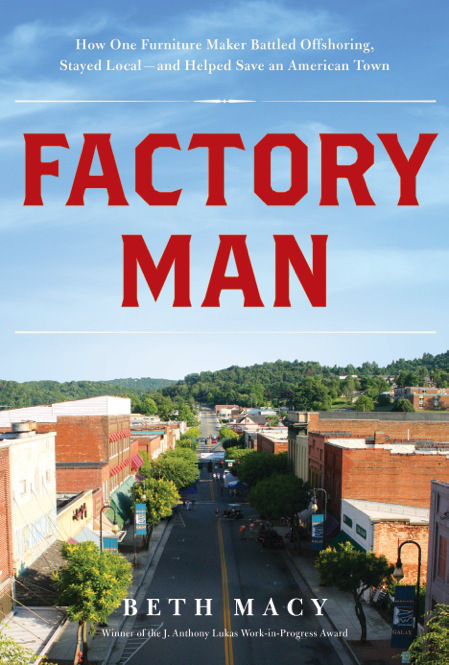 He was not necessarily a likable man, but his defense of his factory town is heroic and brilliantly recounted by journalist Beth Macy. One of the best reads of the summer.